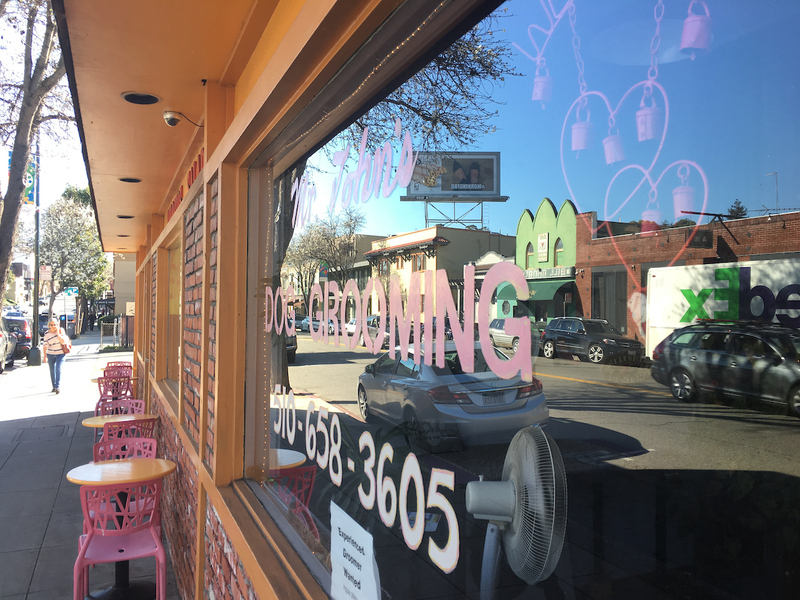 Oakland’s Rockridge has become one of the most coveted East Bay neighborhoods. 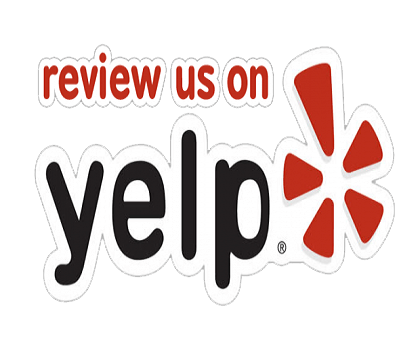 Residents love its charm, walkability, community feel and easy access to transportation. It features early-century bungalows, tree-lined streets, and a main street lined with one-of-a-kind shops and restaurants that would make any foodie swoon. 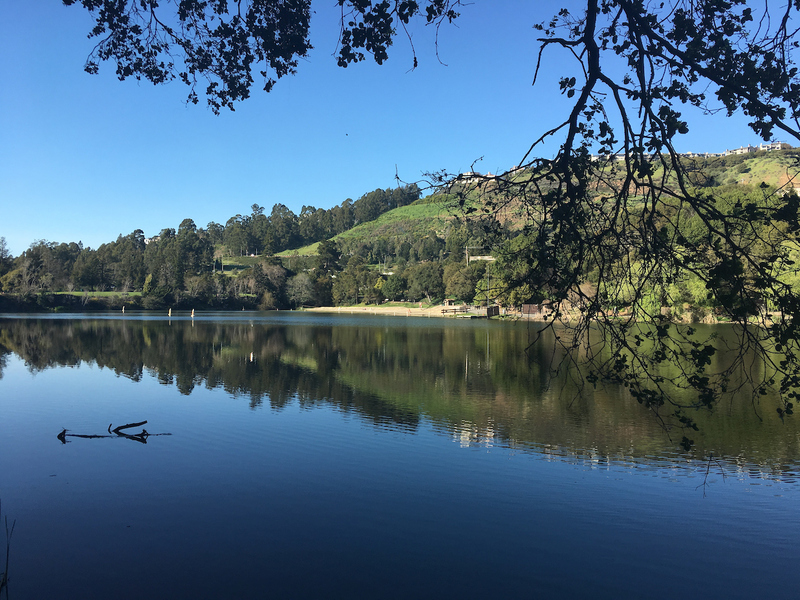 This hamlet at the foot of the Oakland Hills, which started out as a sleepy burb, was named for its beautiful rock outcroppings and old quarry. 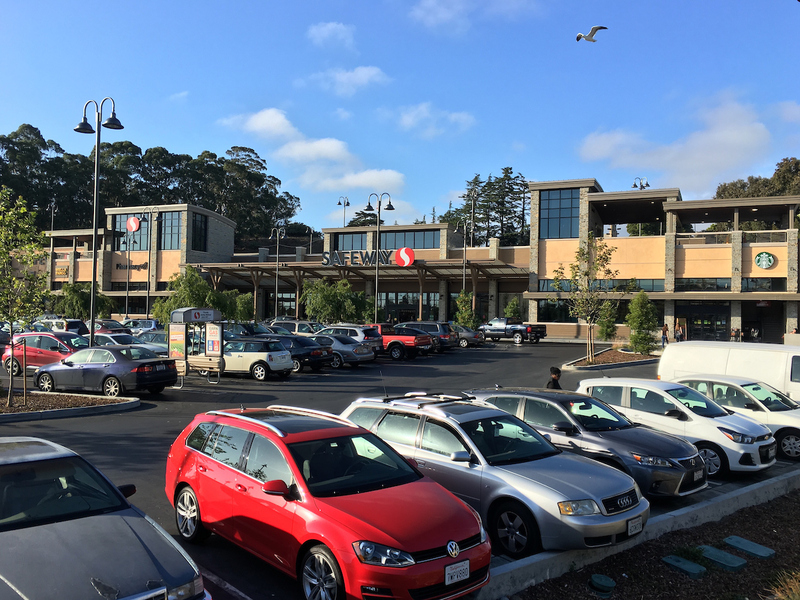 Now it’s a vibrant community anchored by the Rockridge BART station and College Avenue (the main commercial street). This hamlet at the foot of the Oakland Hills, which started out as a sleepy burb, was named for its beautiful rock outcroppings and old quarry. 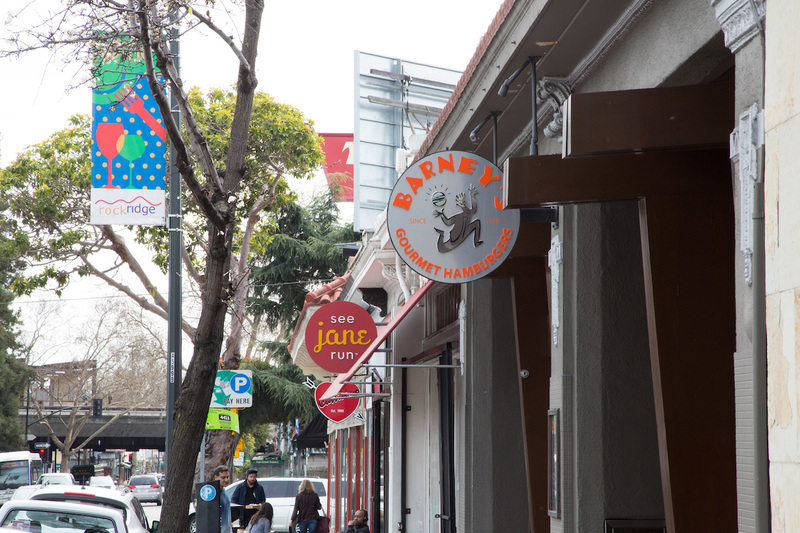 Now it’s a vibrant community anchored by the Rockridge BART station and College Avenue (the main commercial street). The microclimate here offers lots of sun and warmth. The leafy residential areas feature lovingly restored Craftsman bungalows and cottages built between the 1910s and 1930s. The colorful gardens, particularly on Lawton and Manila, can be abloom with roses, lavender and wisteria. The community-built Rockridge-Temescal Greenbelt Park (a.k.a. Frog Park) is loved for its butterfly garden, dog park, play structures and path along Temescal Creek. 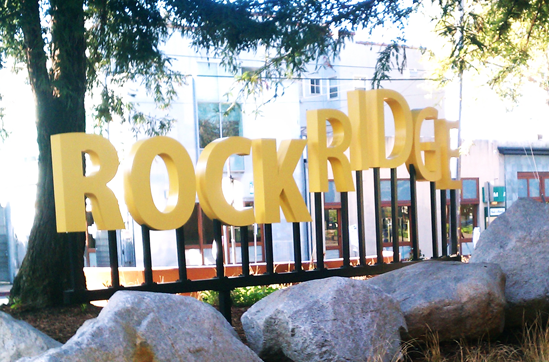 Many families call Rockridge home, and there are wonderful childcare and preschool options as well as top-rated elementary schools. College Avenue is both funky and chic. It’s hard not to get sucked into the two indie bookstores (Pegasus and Diesel), Maison D’Etre for home goods, Pretty Penny for vintage treasures or Bella Vita for fashion. Get caffeinated at Highwire Coffee Roasters, where the coffee is roasted locally in small batches. Highwire is one of eight shops that make Market Hall, a European-style marketplace with delectable groceries, flowers, and treats. Grab a gourmet burrito at Cactus Taqueria, a bowl at Ramen Shop or a Chicago-style stuffed slice at Zachary’s Pizza. Or just relax at À Côté bistro. For your sweet tooth, a string of ice-cream makers vie for your attention, including Ici, Tara’s and Smitten, which makes high-tech, organic ice cream using liquid nitrogen. Dreyer’s Ice Cream operates its only retail parlor here, where Rocky Road was invented. Bittersweet – A Chocolate Café sells everything chocolate. 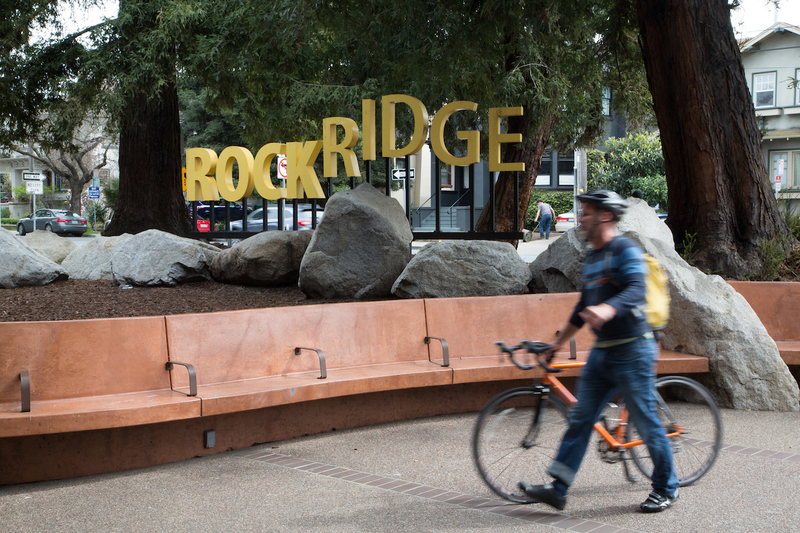 It’s no surprise that Rockridge has been named one of the East Bay’s most walkable, transit-friendly and livable neighborhoods, with the Rockridge BART station at its core. It takes about 20 minutes get from Rockridge BART to San Francisco’s financial district. Even if you aren’t commuting, visit the BART station to see the mural made of 2,000 hand-painted tiles, many by children, depicting the Oakland Hills firestorm of 1991. The project honors those who fought and those who were lost, and is a beautiful example of the Rockridge community vibe.